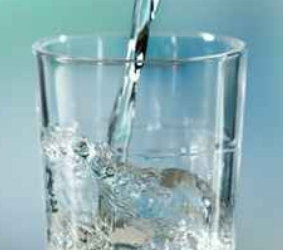 Our High Quality Filtered Water is up to 70% Cheaper than Bottled Water! 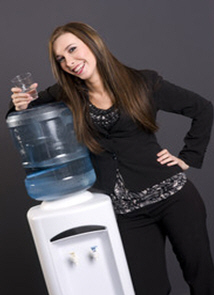 Eco Springs Perth Water Coolers are designed to use your standard tap water and professionally filter it so that you are able to drink and use superior, high quality water at a fraction of the cost of bottled water. You will save money, time and the environment. We are a locally owned and operated West Australian company. We have been providing our customers with outstanding customer service for over 15 years. Water is essential to life, checkout the massive benefits that water has on your body at www.betterhealth.vic.gov.au Eco Springs Perth services the entire metropolitan area helping both business and home owners to save hundreds of dollars a year on the cost of their drinking water. We provide office watercoolers, warehouse/factory and home watercoolers, and we have a filtered water solution for every situation. Our filtered water system not only saves money and provides top quality drinking water, it directly helps our environment by doing away with the need for individual bottles of water, or the use of heavy trucks required to deliver traditional large, heavy and expensive bottled water. Traditional bottled water will cost you around $12.00 per large bottle – our filtered water will cost you less than 5 cents for the same size bottle !! On tap, 24 hours a day 7 days a week, no storing of bottles, no ordering, no running out, no lifting, no environmental impact - no worries with the Eco Springs Perth filtered water system!